I came across this comic on twitter - just had to find out more about it. 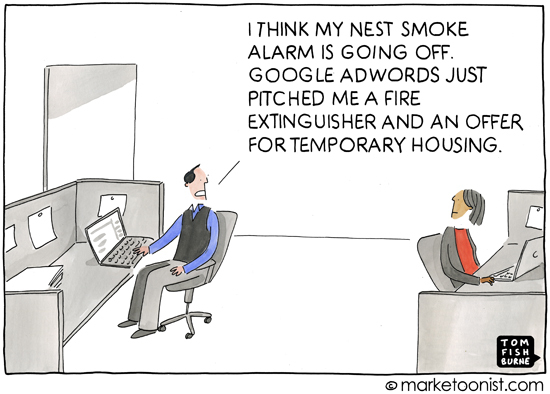 Tom Fishburne has a number of great cartoons; as seen by this one he draw up after the announcement of Google buying Nest earlier in the year. 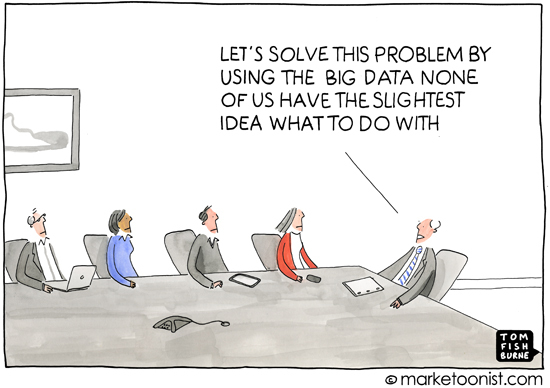 I have seen recently a number of discussions around security and end-user privacy being invaded via hackers or even direct marketing and advertising - while humorous, the risk is real. Thank you Tom - you made my day off (Swedish National Day) get off to a great start!